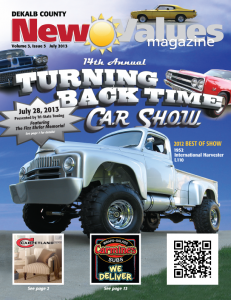 July 2013 New Values Magazine arrives! Summer is here!! And we have 24 pages of sizzlin’ summer values and other great information like puzzles and community announcements. 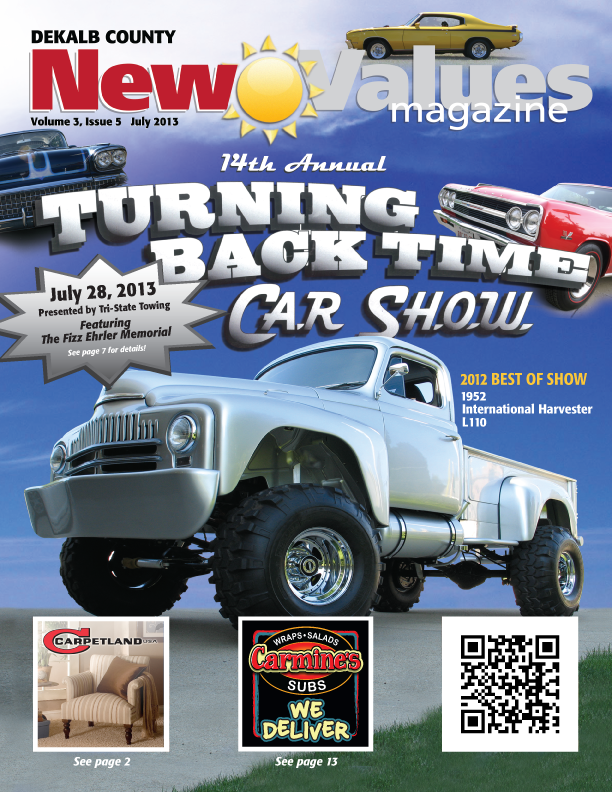 Check out the July issue of New Values Magazine, DeKalb County’s leading monthly coupon magazine!